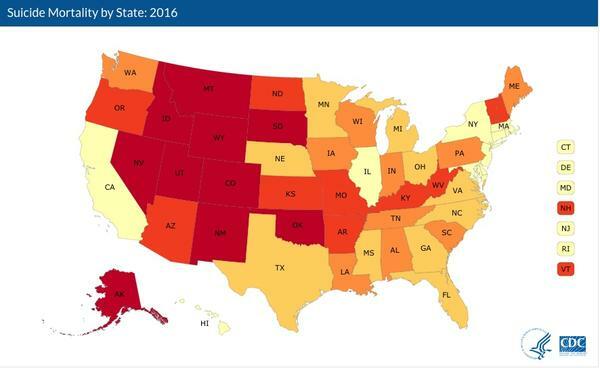 Suicide rates in 2016, by state. Utah Congressman Chris Stewart sponsored the legislation. He said there is a national ten-digit hotline and other various ten-digit numbers people can call from state to state already, but it can be difficult to remember those numbers or which one to call, especially if you’re in crisis. 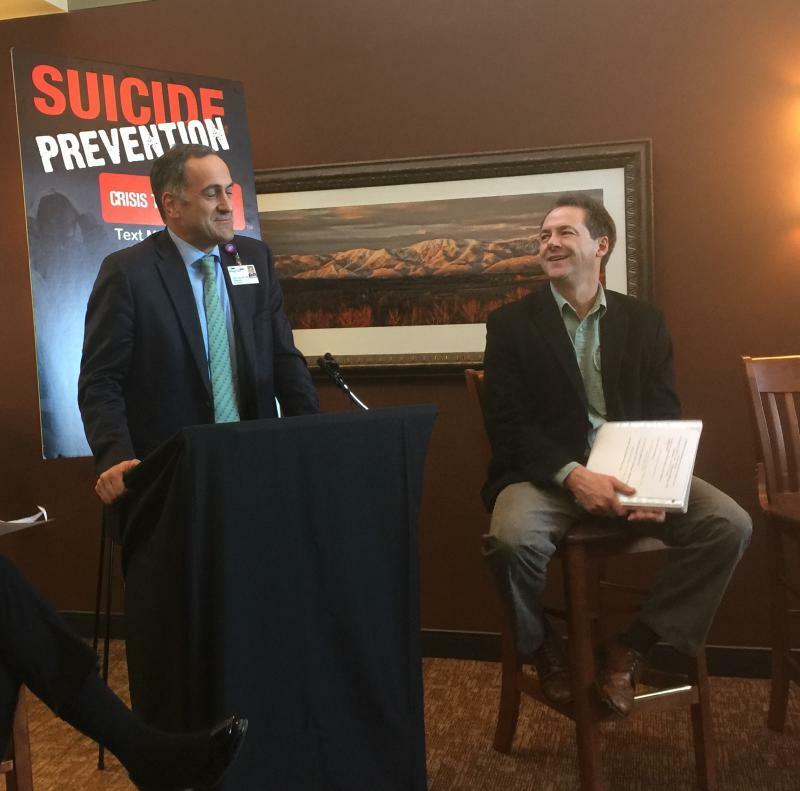 The President of Mental Health Colorado, Andrew Romanoff, supports a national suicide hotline. He said it’s particularly critical in the Mountain West. 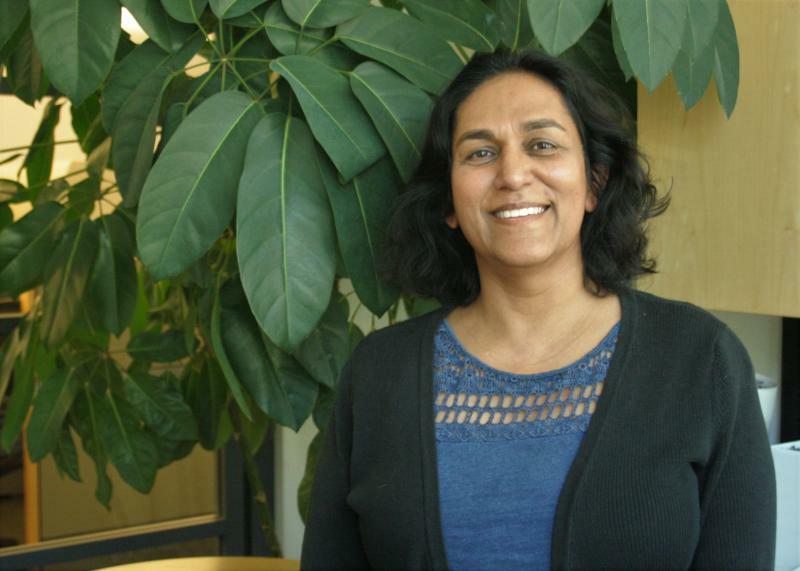 A similar bill authored by Utah’s Orrin Hatch passed the U.S. Senate. Once it’s reconciled with Stewart’s bill, the legislation will head to the President’s desk. Suicide in the Mountain West (according to the CDC): Montana ranks number 1 in the country for its suicide rate. Wyoming ranks number 3. Utah comes in 5th. Idaho ties with Nevada for number 6. Colorado ranks number 9.